Basin Power Solutions provides reliable and cost-effective power through our wide range of generator rental solutions. 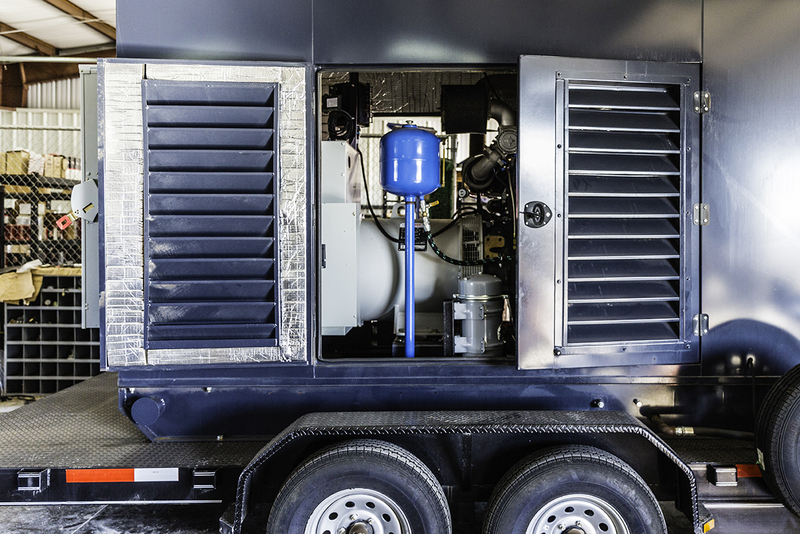 We offer both natural gas and diesel generation technologies. All of our generators are equipped with state-of-the art satellite monitoring technology to aid in immediate maintenance requirements. Historically, diesel fired generators were the most popular way to power equipment where utility infrastructure was not available. Over the last few years, demand for natural gas solutions has increased due to their lower cost and cleaner emission profile. Basin Power Solutions has been an industry leader at the forefront of natural gas technologies, providing equipment that can run off wellhead or commercial grade gas. Our natural gas generators provide exceptional performance and reliability and are able to automatically change from natural gas to liquefied natural gas. Basin Power Solutions has a long history of providing powerful diesel generators designed to handle varied power loads from high-intensity large events to baseload power generation. 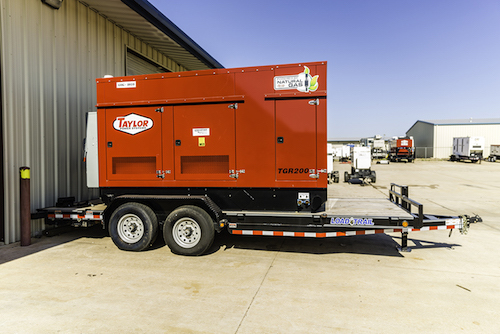 All generators feature the latest in engine technology and are designed to run for extended periods of time due to large fuel capacity and enhanced efficiency requirements. Our load capacity ranges from 25KW to 2MW and our local technicians promptly deliver and install all packages onsite. Basin Power Solutions is a leader in the sale of diesel and natural gas generator sets for mission critical applications. Our product offering includes a variety of new and used equipment and every purchase is backed by our experienced service and maintenance team. Before any product is delivered, we conduct a full inspection to confirm the equipment is operating at highest efficiency and ready for implementation. You can be sure that our dedicated personnel have performed all necessary tests to make sure that when your equipment is delivered, it’s ready to satisfy your power requirements over the long haul. Our goal is to provide the best customer service in the industry. We develop longstanding relationships with our customers who know they can count on us to consistently deliver power solutions to any project. Basin Power Solutions has technology and expertise to meeting any environment and our fleet of equipment is always available for rapid mobilization. 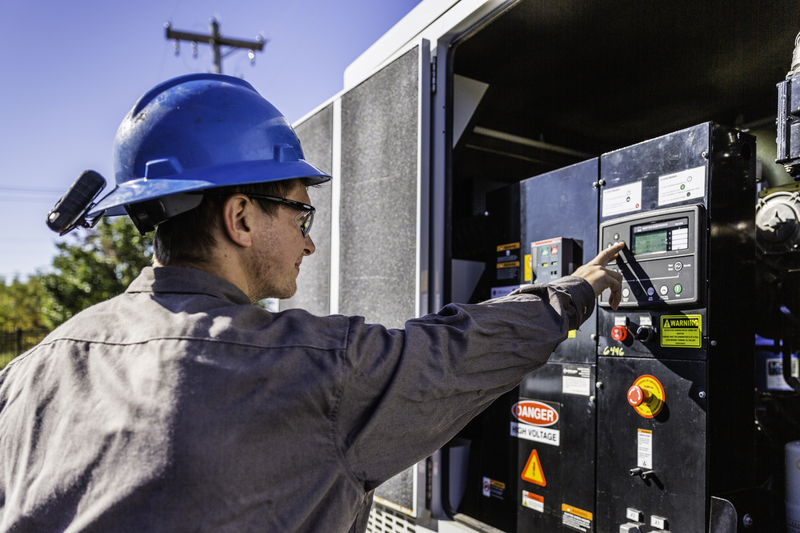 All operators have experience monitoring, operating, and repairing our rental equipment to ensure efficient and reliable power solutions for any challenge. You can depend on us to be your partner for all servicing needs before, during, and after deployment. 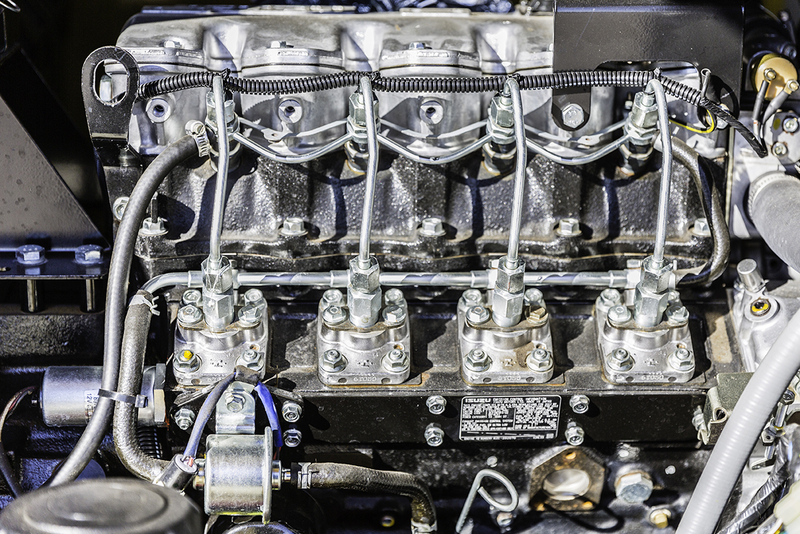 Proper maintenance and servicing minimizes exposure to on-site risks which can cause unexpected and expensive downtime.